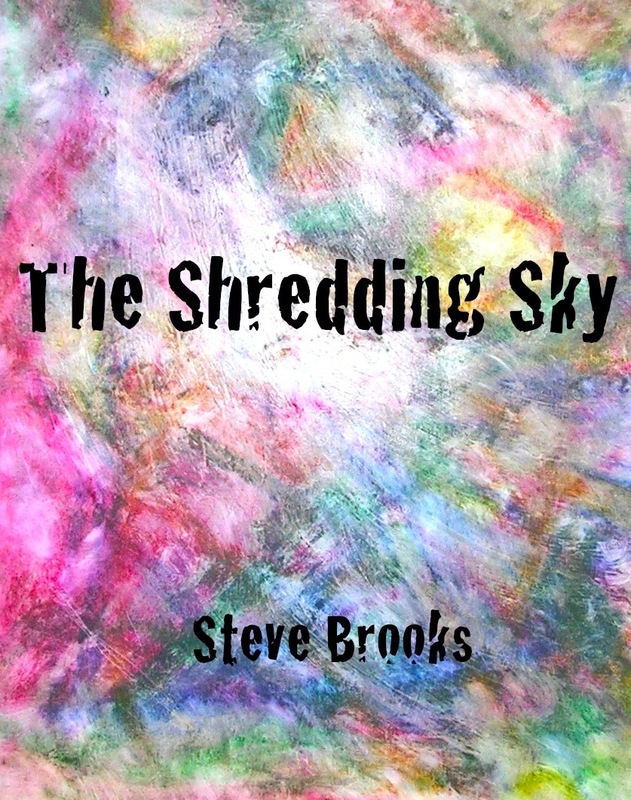 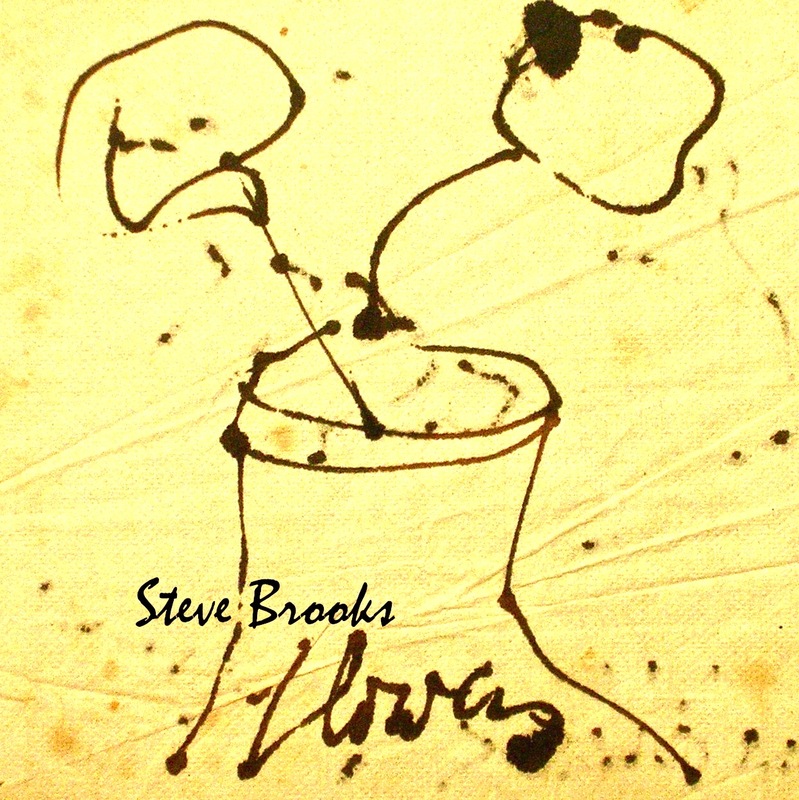 The Shredding Sky is a book of 30 poems, written in 2014. 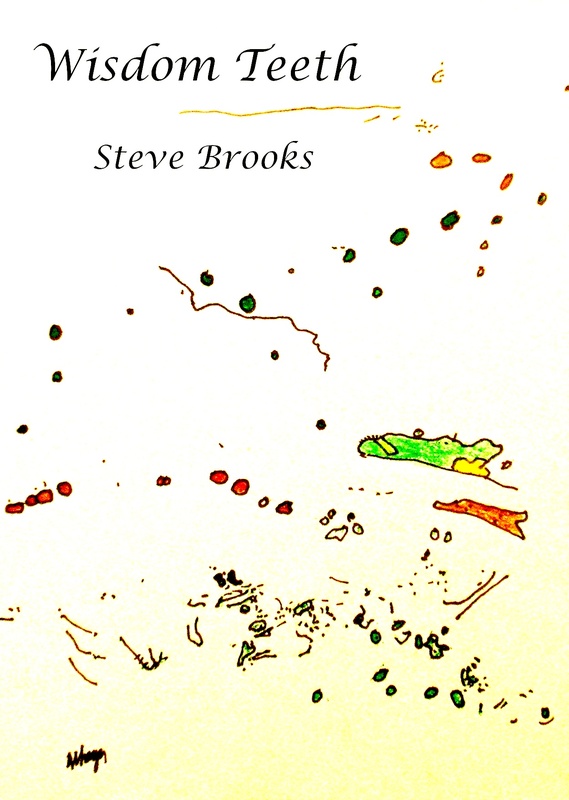 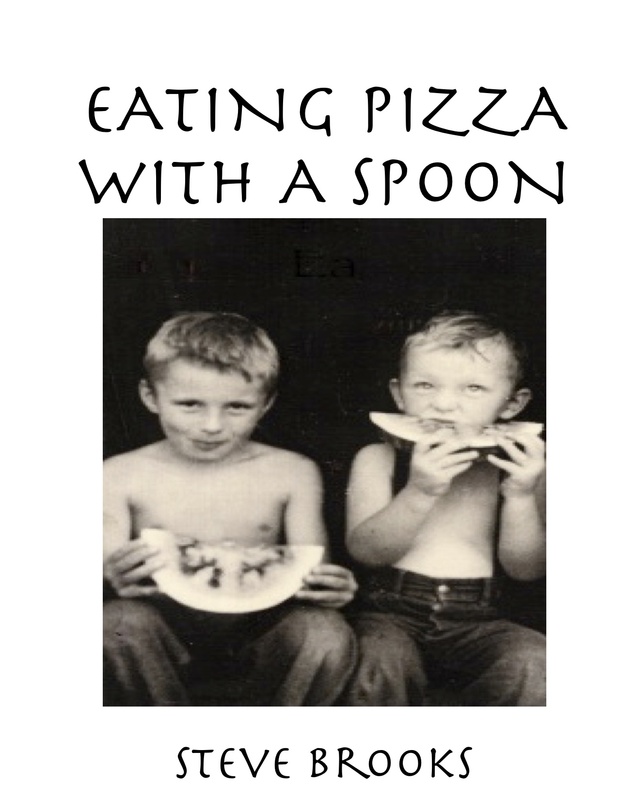 Wisdom Teeth is a book of 24 somewhat philosophical poems, somewhat in junction with Flowers. 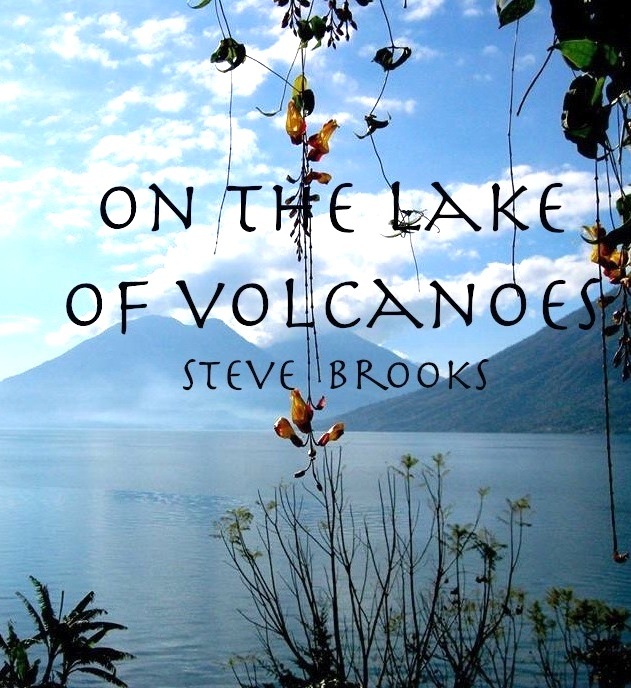 On the Lake of Volcanoes is a book of 25 poems, written in 2014 on Lake Atitlan in Guatemala. 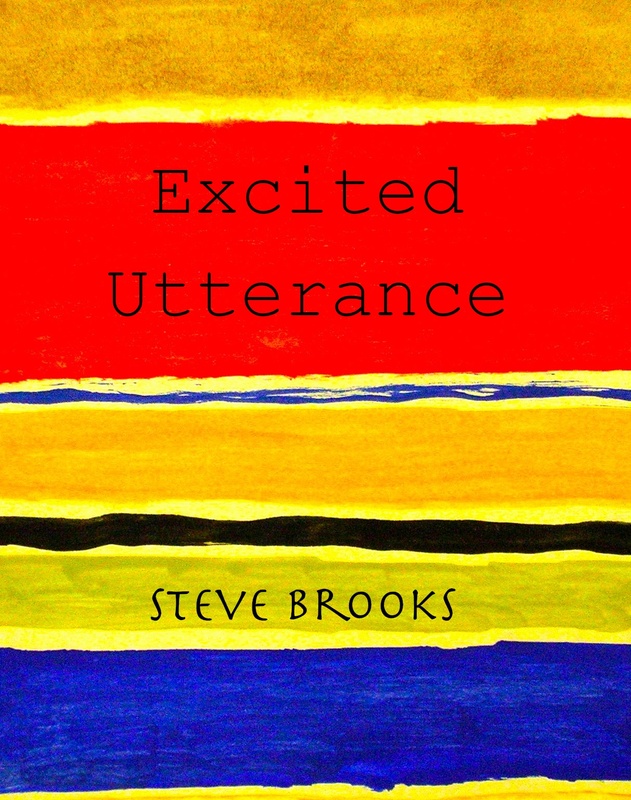 Excited Utterance is a drama written in 2012. 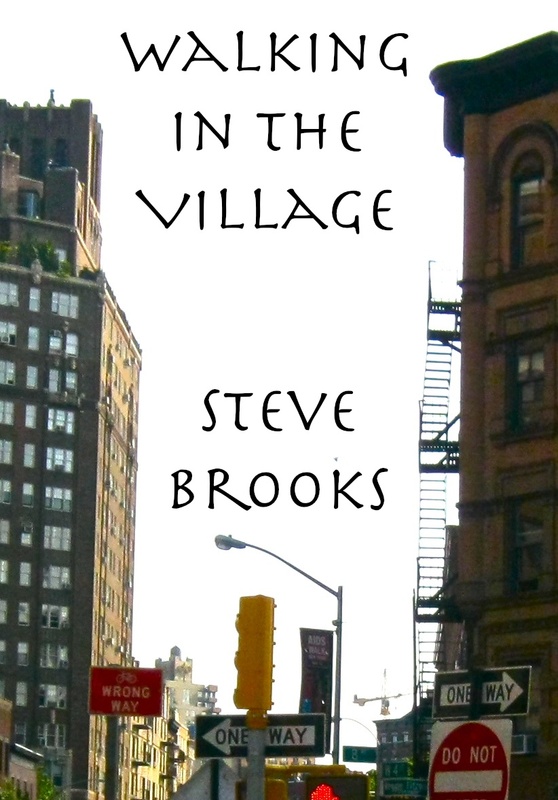 Walking in the Village was written in New York City, in Greenwich Village and beyond, in May, 2013.